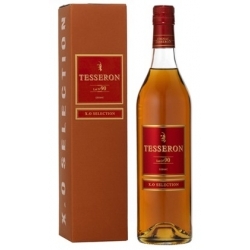 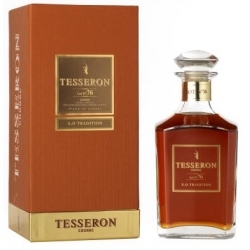 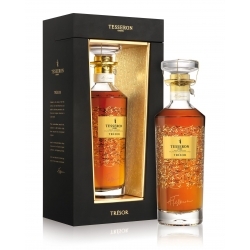 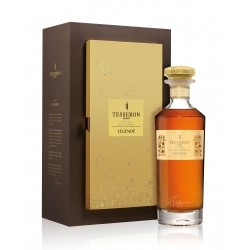 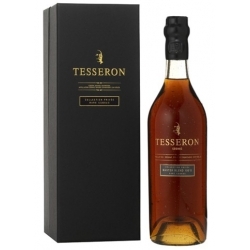 COGNAC TESSERON LOT N° 76 XO TRADITION is an exceptional blend of reserve stocks of Grande Champagne Cognac, matured to perfection in old casks. 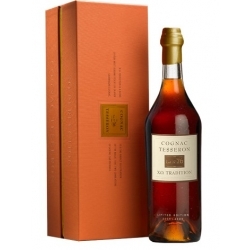 Lot n°76 immediately establishes its quality on the nose, which exhibits a wealth of caramelised peaches, almond and candied fruit aromas. 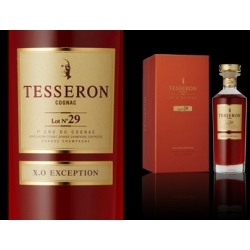 COGNAC TESSERON LOT N° 76 XO TRADITION is an exceptional blend of reserve stocks of Grande Champagne Cognac, matured to perfection in old casks. 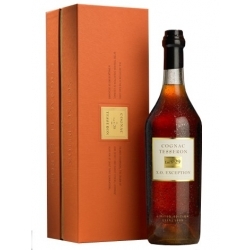 Lot n°76 immediately establishes its quality on the nose, which exhibits a wealth of caramelised peaches, almond and candied fruit aromas. This carries on magnificently through to the palate, with rich, delicate flavours of nuts and dried fruits a wonderful range of tasteful sensations. 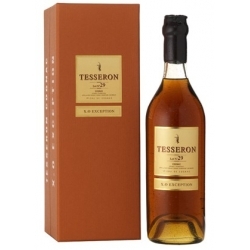 COGNAC TESSERON LOT N° 53 XO PERFECTION is a blend of our most sublime stocks of Grande Champagne Cognac. 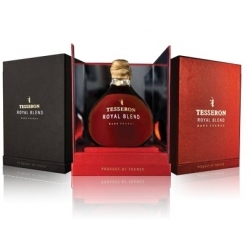 It has a sumptuous topaz colour with a bouquet of plums, figs, and chocolate on the palate. 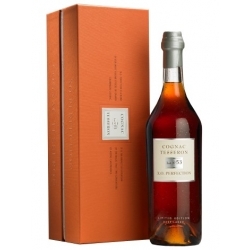 This Cognac borders on perfection, finesse and complexity complemented by a refreshing lift on the finish.